Respawn Entertainment’s Vince Zampella has posted some news on the Electronic Arts website to share information about how the new battle royale game Apex Legends is doing. Apparently, over 10 million people have now tried the game within its first 72 hours of release. Apex Legends is set in the Titanfall universe. 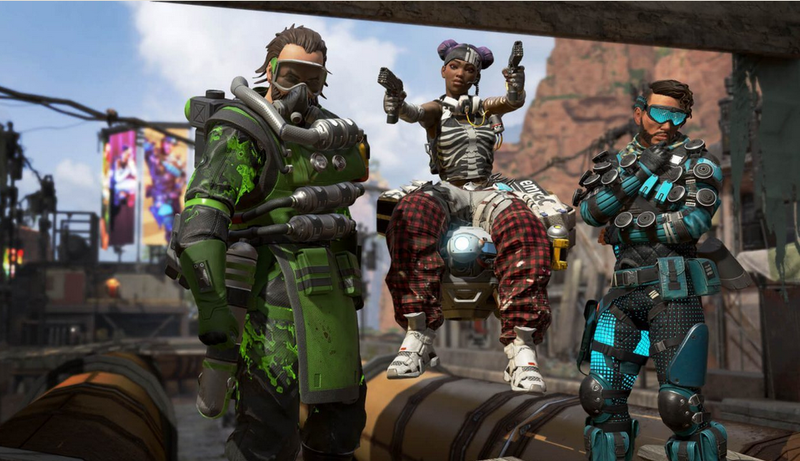 Vince Zampella has already tweeted this week about how Apex Legends had managed to attract one million players in barely eight hours. Now he’s posted a news item on EA’s website to offer a further insight into how well the game is doing. It seems the latest entry to the battle royale world has been tested by over 10 million people in the first 72 hours of its life. The Respawn Entertainment executive’s post also details that at one point Apex Legends, which is based in the popular Titanfall universe, had amassed one million concurrent players. Of course, these figures are barely a scratch on Fortnite’s current huge tally of 200 million players, but for a game that has just been released with little to no fanfare it’s not a bad achievement. It's also worth keeping in mind that it took Fortnite nearly two weeks to reach the 10-million player count. Many battle royale games do overlap with their gameplay and design. Apex Legends has taken aspects from the Titanfall universe (apart from the actual Titans) and focuses on teamwork to help set it apart from its rivals. The game has been receiving positive reviews in general so far.